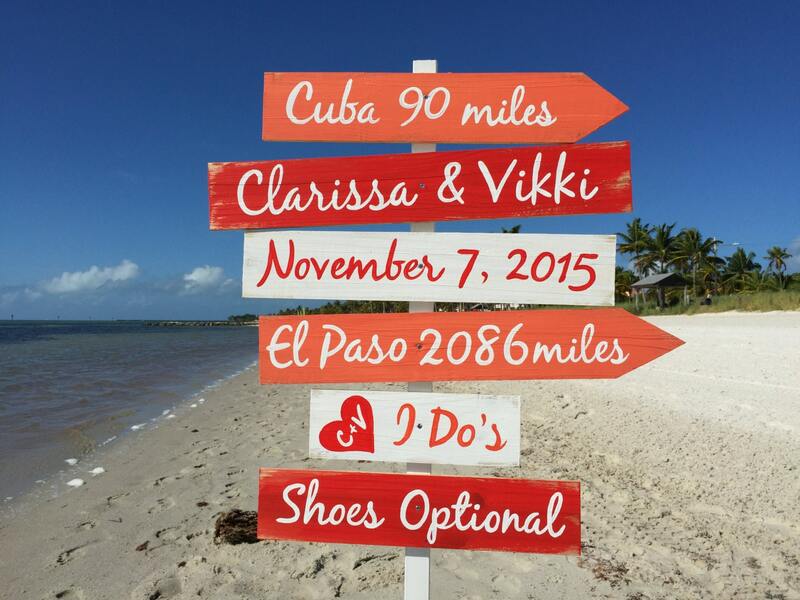 Beach Wedding Decor, Directional Wooden sign Shoes Optional I Do's, Coral signage for Wedding Gift. 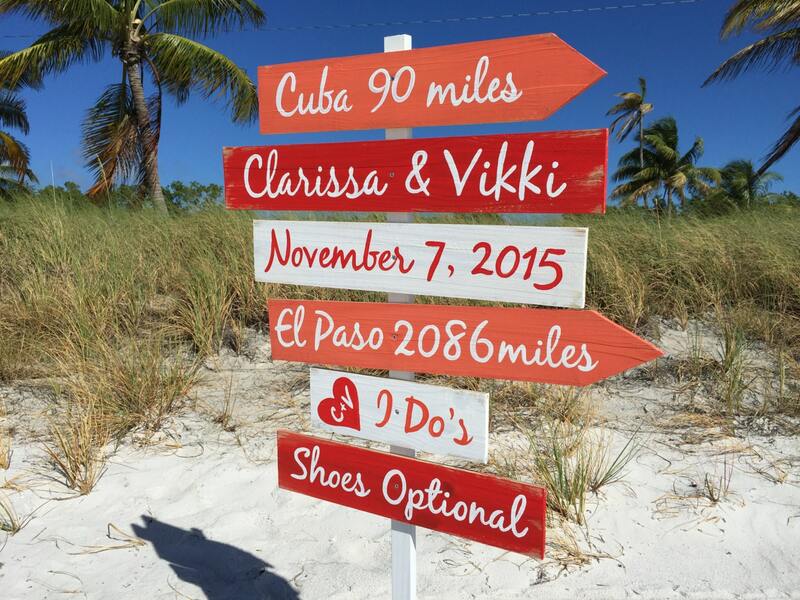 This Directional Rustic Wedding sign is great addition to any wedding ceremony. 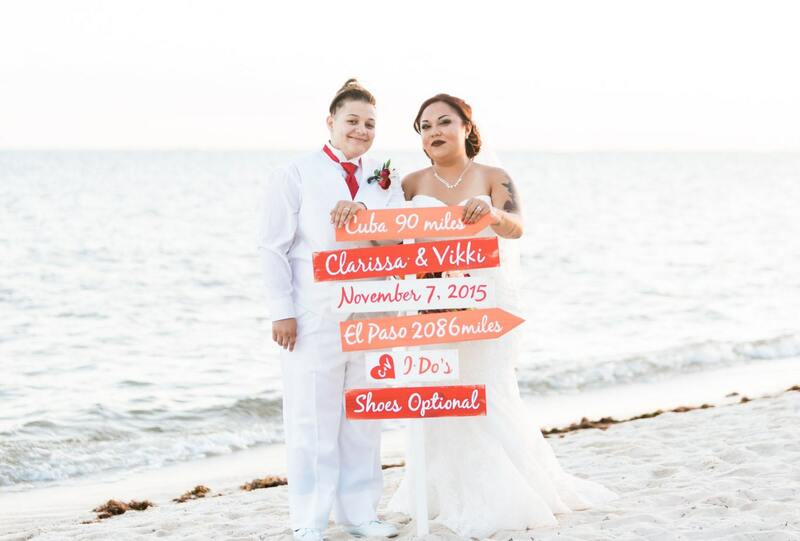 You can display it in your home or garden after the wedding for years to come. Beautiful gift for someone you love or yourself :))))). 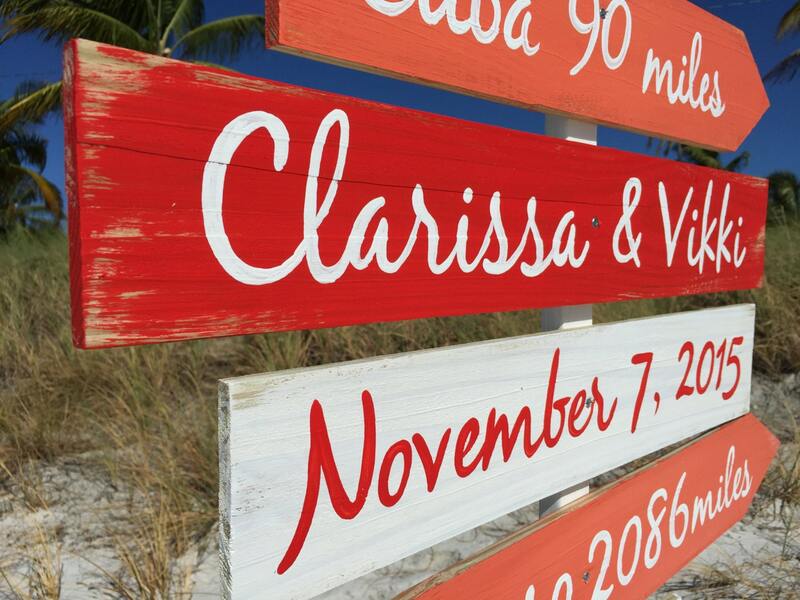 The sign made from high quality pine wood, rustically hand painted in Key West with Love and Care special for you. 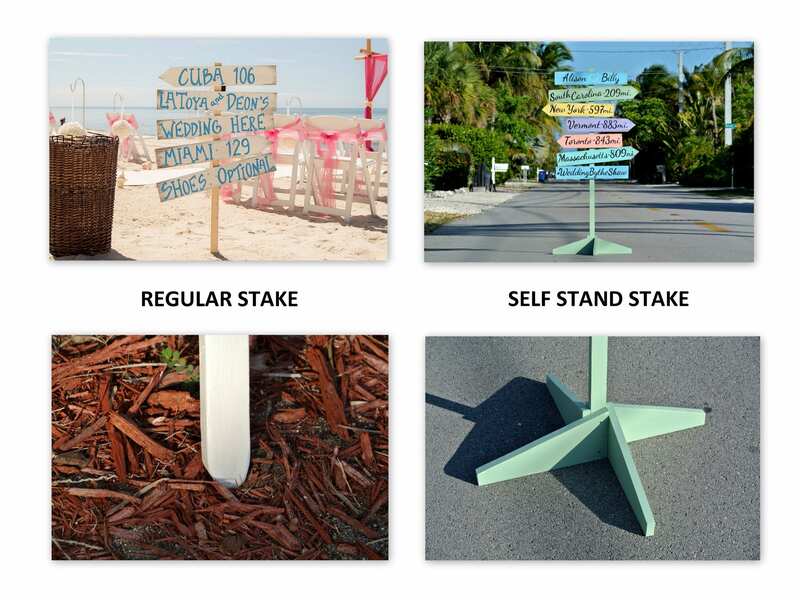 You may choose any colors and your favorite saying for your sign to match the wedding style. 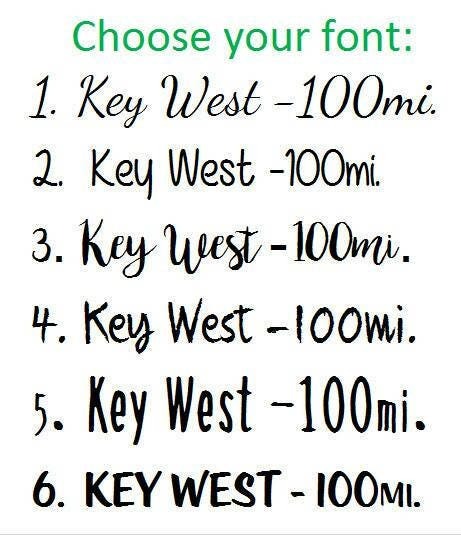 Comes pre-drilled for easy and fast assembly. Self standing option available for indoor or garden wedding. Ready for indoor or outdoor displaying for years to come. 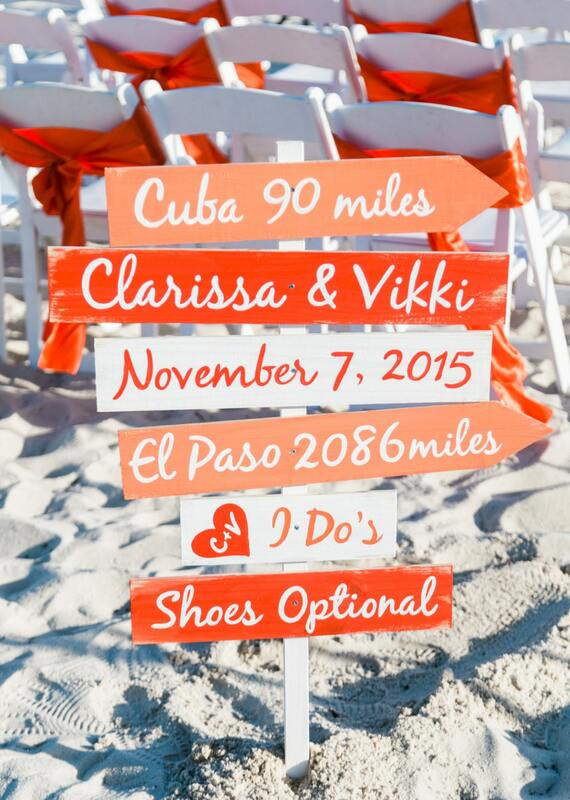 Please include your information: your date, places, names, colors etc. when you check out if needed.